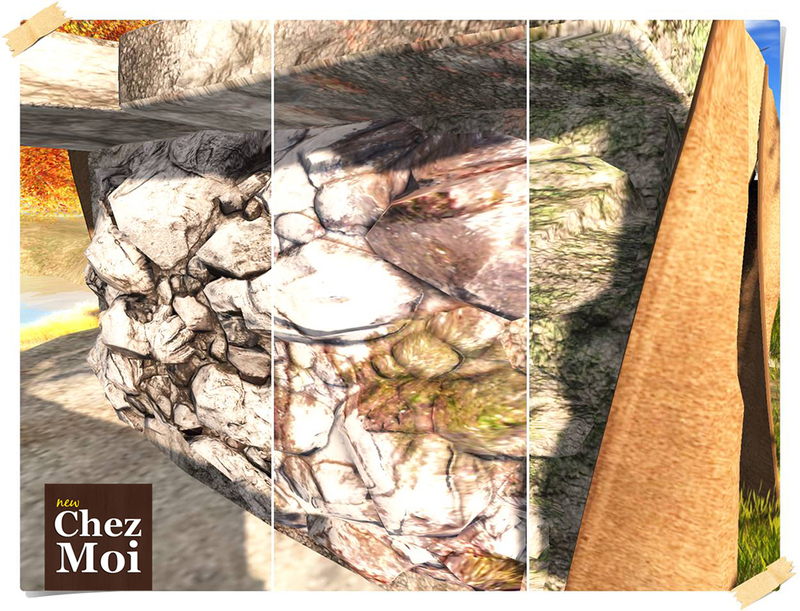 To escape the routine and dating in a different place that only you and your love knows, how about this romantic and rustic fully interactive cave? 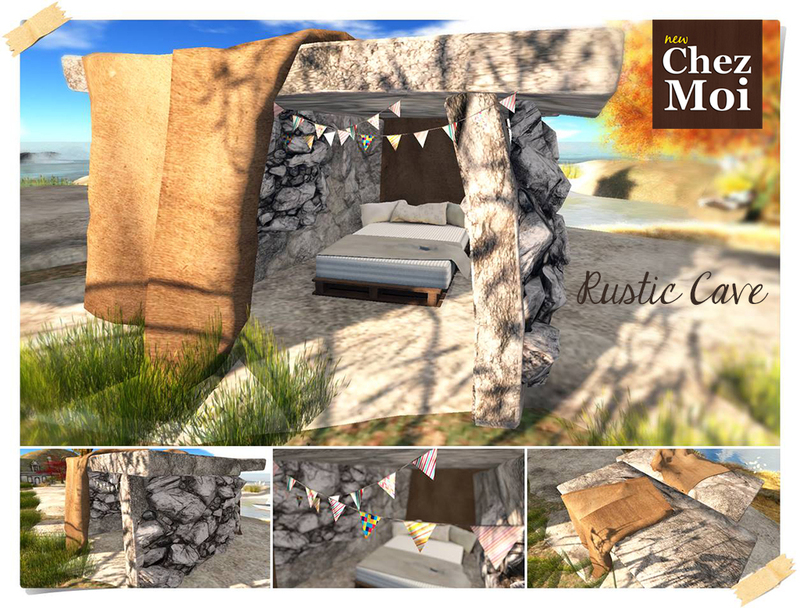 ♥ Texture-change options: Tap the rock to display the menu with 3 options for the rock and 5 options for the blankets. The bed has 56 animations in the PG version and 96 animations in the Adult version. 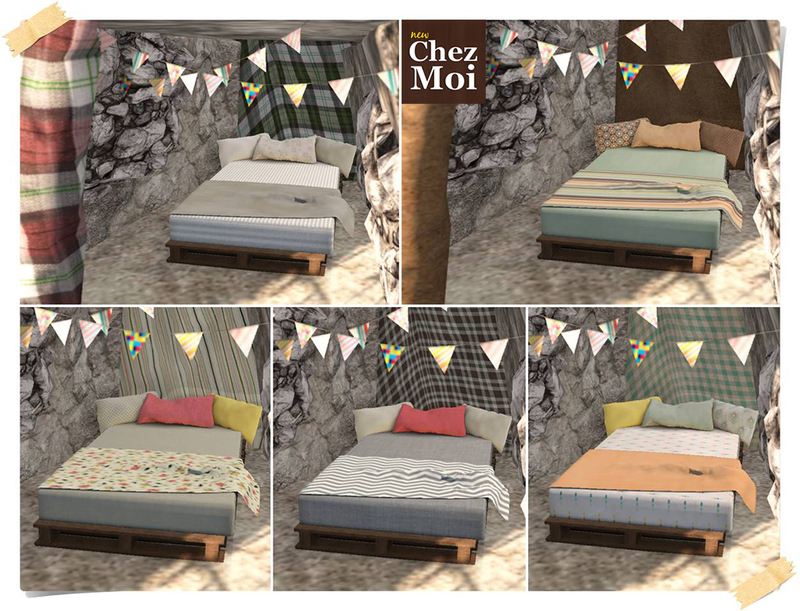 ♥ Texture change options: tap the bed to display the menu with 5 textures to choose from. The set as seen in the picture has 25 land impact.